Several weeks ago I was contacted by the great folks over at PopChips to see if I wanted to try out their products. I had heard about PopChips from within the food community but hadn't yet given them a try so I eagerly accepted their delivery. PopChips are made in several varieties, either potato based, tortilla based or corn based, and chips are created by "popping" the ingredients rather than frying or baking them. Basically, their chips are made by applying heat and pressure to natural ingredients and, with the right methods involved, those ingredients pop full of air. This creates a chip that is much healthier than those fried in oils, and better tasting than those that are baked. These chips are then dusted with a variety of familiar flavors and PopChips are ready to be enjoyed. or other tortilla based chips, and I just cannot get behind the baked varieties. These have filled a need in my life that I had long since given up on. Sour Cream and Onion, Barbecue, Salt and Vinegar...served in individual sized bags- I have been loving a quick snack. 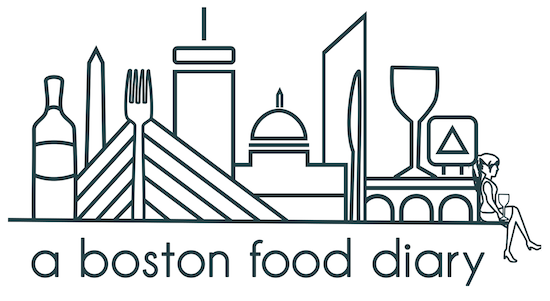 Of course we all know that there is a major snack holiday coming up- Super Bowl Sunday. 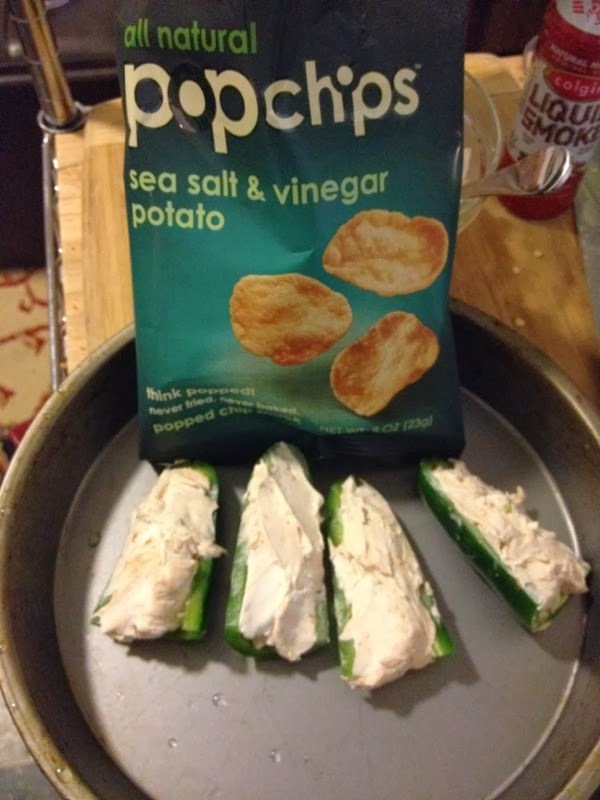 When PopChips contacted me they sent along some recipes for me to try- but as all of you know- I am TERRIBLE at following recipes so instead I took a little inspiration from their idea of Jalapeño Poppers and created my own. These will be a perfect accompaniment to any gathering, especially in that they are much healthier and can be made vegan if so desired. Preheat the oven to 350. 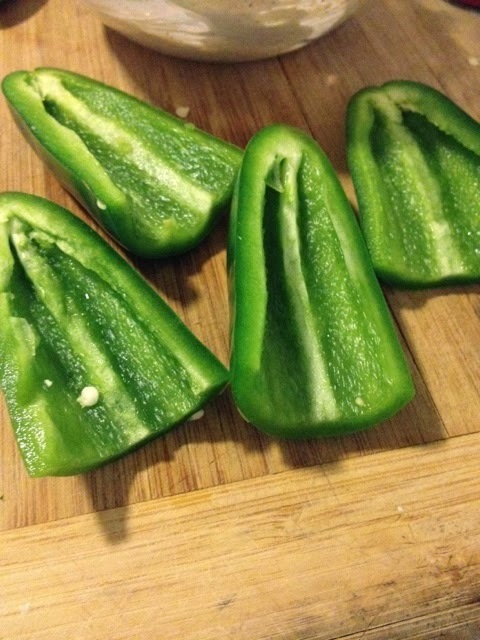 Slice the peppers in half and remove the ribs and the seeds from in side. Set inside a small baking dish. 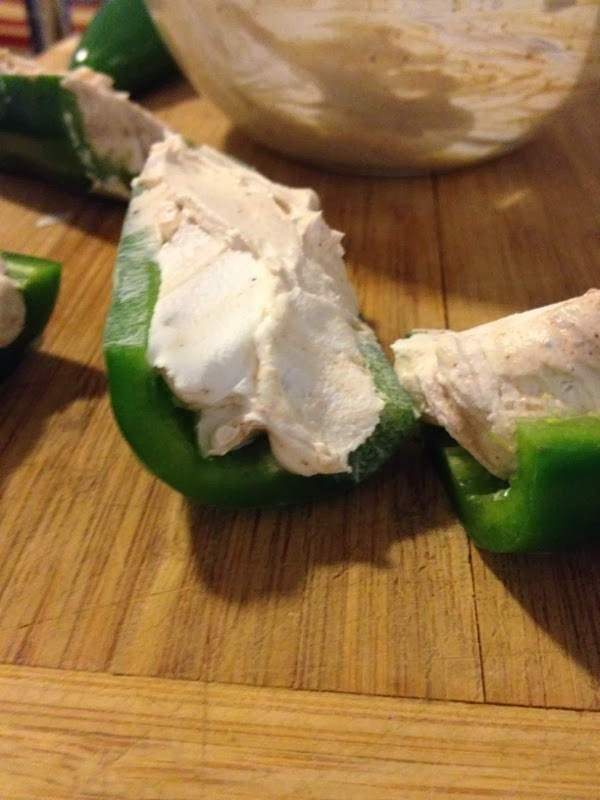 In a small bowl combine the cream cheese, liquid smoke, paprika, cayenne pepper and onion. Spread this mixture into the shallowed out halves of the peppers. 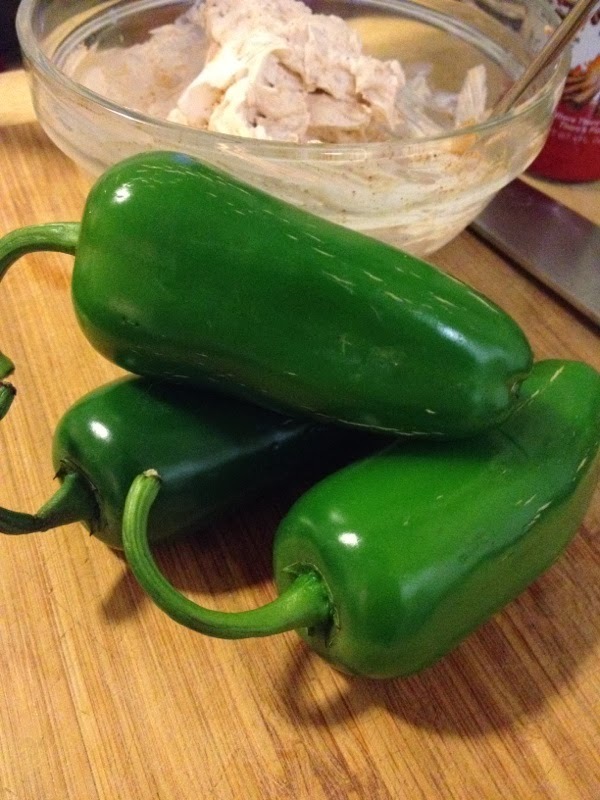 Crumble the chips into small pieces and top the peppers with these crumbles. Bake at 350 for 15 minutes or until the cheese becomes runny. Serve immediately. 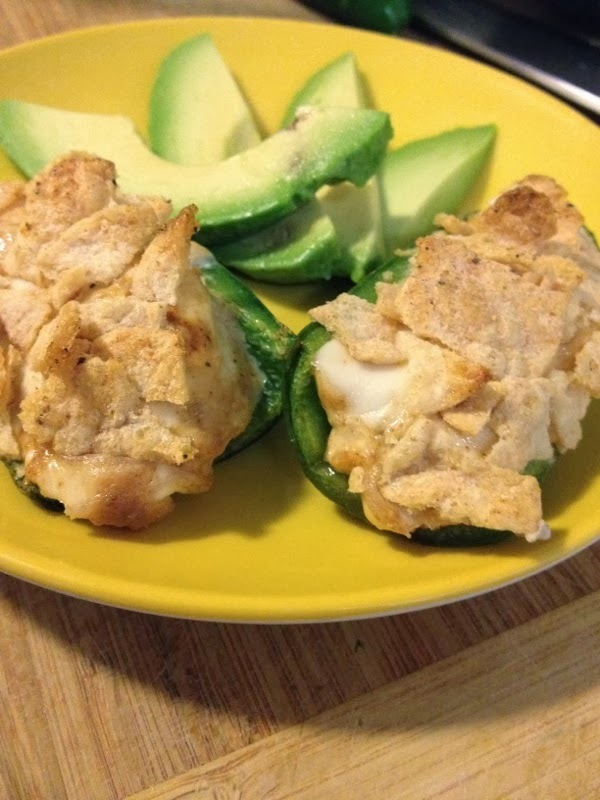 I <3 jalapeno poppers and Pop Chips, so these sound right up my alley. And perfect for a Super Bowl snack!